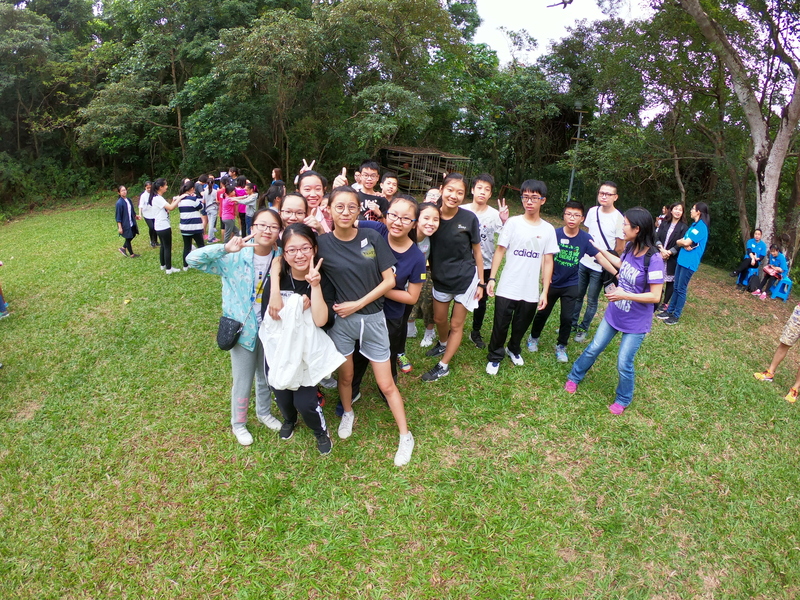 The School Camp S.1 Orientation Day and Alumni Visit was held on the 10th of November. 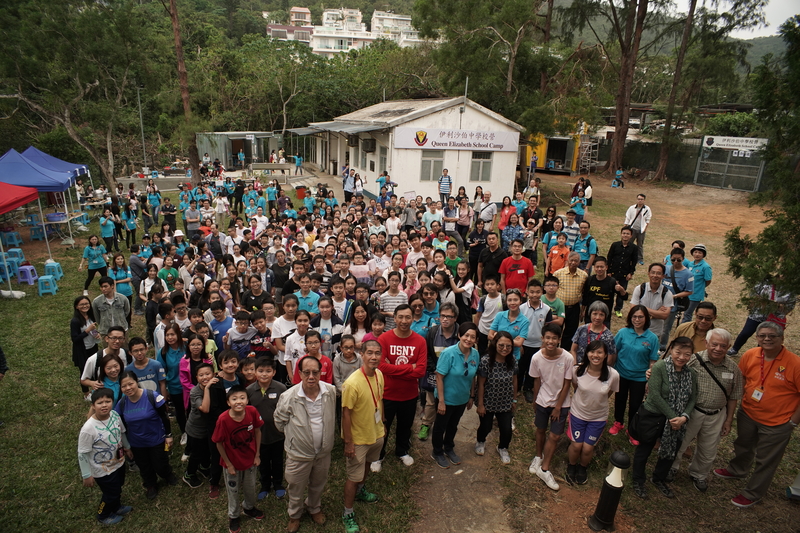 Parents, alumni and teachers also joined this camping activity. During the day, there was a Launching Ceremony of new facilities in the School Camp. 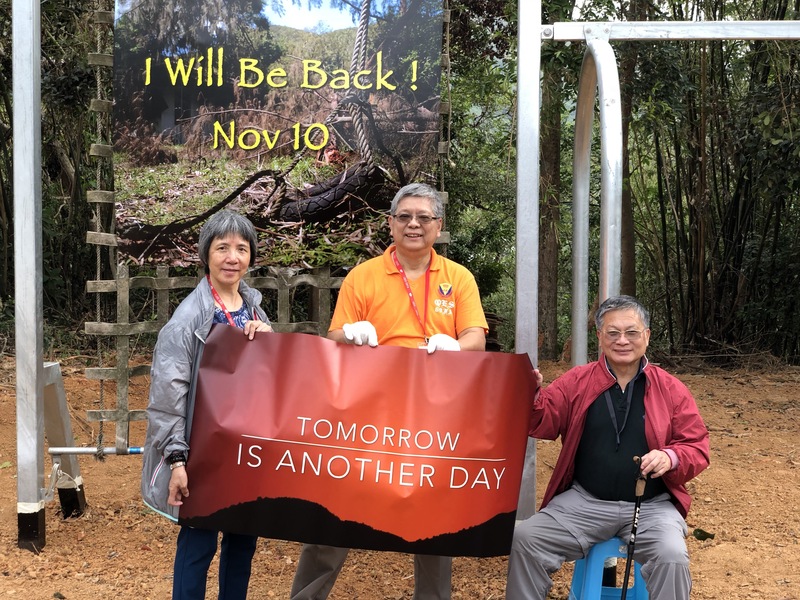 After the super typhoon Mangkhut, some facilities were damaged. With the efforts from parent volunteers, teachers and alumni, we are able to fix, replace, and even add new facilities. 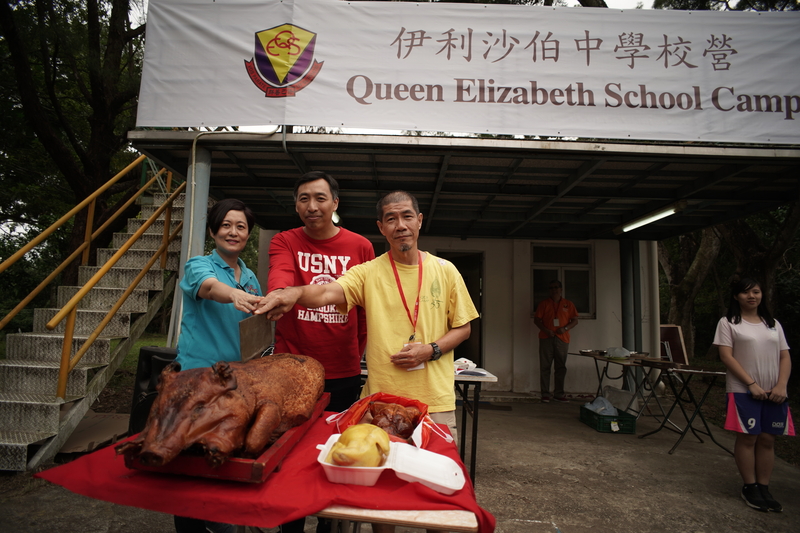 Besides the ceremony, a series of activities were also held, such as camp tours, folk dance and workshops. These provided participants with special camping experience. You can see their happiness from their smiling faces!